Right up there, that’s my mom with me and my brother. 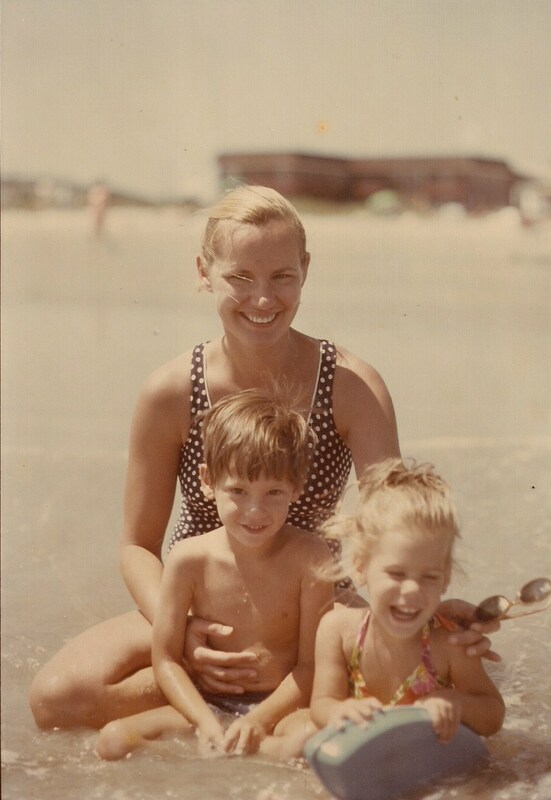 My father rarely took photos of anything but landscapes, but I guess that day my mom was the prettiest thing in New Jersey. And here she is again, in September 2011.